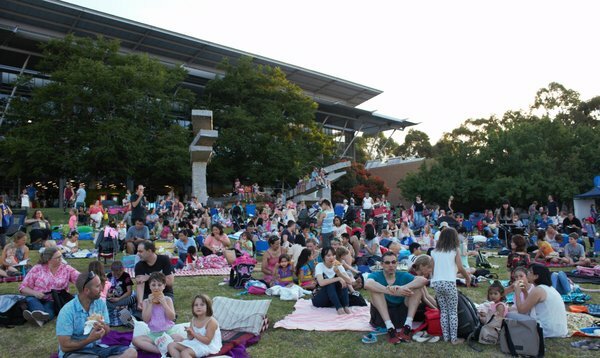 The fabulous Family Fun Festival and Cinema under the stars event is being held on 25 January at Lilydale. If you are looking for a free family fun afternoon or night out, then check out the extravaganza on offer at the Lilydale Library Lakeside Campus at the Box Hill Institute in Lilydale. The fabulous Family Fun Festival and Cinema under the stars event is being held on 25 January, 2018 beginning at 3pm and running through to 8pm. The Eastern Regional Cinemas (ERL), Cinema Under the Stars will return to Lilydale for the second time, with the animated film Small Foot set to play on a big screen. Karla Simon, marketing and graphic design co-ordinator at ERL said the event is a fantastic night out for the family. “We’ve also got a big band, and they’ll be providing some musical entertainment for some rockabilly dancers. The Games Lounge will be available inside the Lilydale Library also and the Library will be open if you would like to borrow some books, DVD’s or CD’s as well. There will also be food and refreshments available from the Point of View Café. 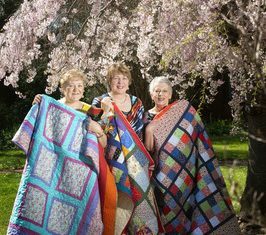 Be sure to pack a picnic rug and come along with the family to enjoy this free Family Twilight Festival!